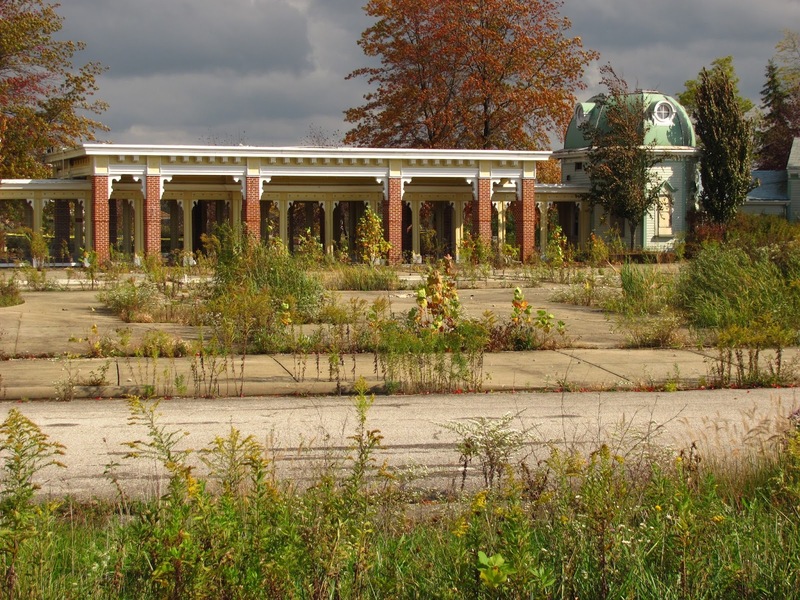 Former Amusement Park, Geauga Lake Property May be Reused in the Future. 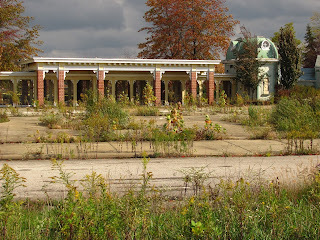 The former property of Geauga Lake may see reuse in the future. The city of Aurora has announced that they plan to rezone the 548 acres not associated with Wildwater Kingdom (currently owned by Cedar Fair). They'd like to turn the property into a mixed zone of retail, housing and entertainment. The announcement is suppose to be made public on January with the public vote to be held sometime in May. While even Wildwater Kingdom may be rezoned in this movie, Cedar Fair as stated they plan to keep operating and retain ownership of the former SeaWorld property.